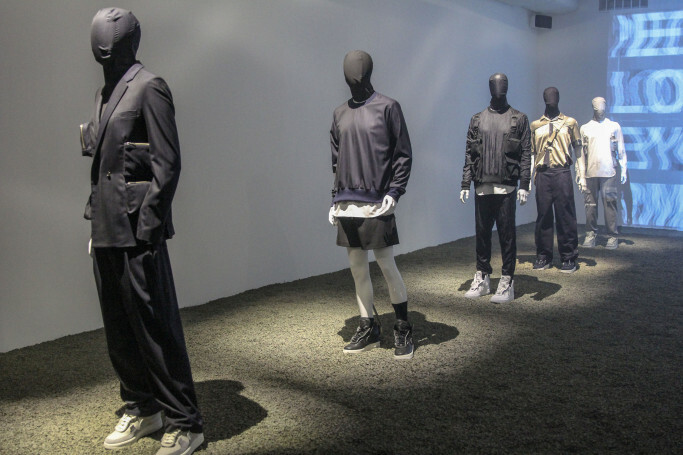 Public School opens first retail store at Howard St.
Public School Spring/Summer 2019 New York show up on Howard St in Chinatown: The Permanent Interim Installation On Display. “It’s very much the foundation and our past and then looking into the future,” Osborne added. The collection reflected that with a clear example being a supersharp black suit with built-in cargo pockets and statement zippers. The designers also created a new PSNY logo that was another nod to their new beginning. When the store opens later this month, Chow said the line will be sold directly to consumers and this collection will be available for preorder with delivery in September.